HailEmNat: "Blog Hop to Introduce New Kich N Bleus Design Team!!!!! " 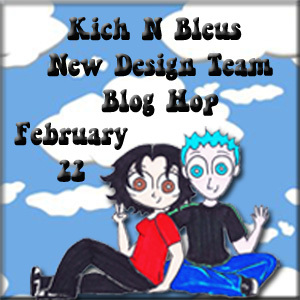 "Blog Hop to Introduce New Kich N Bleus Design Team!!!!! " 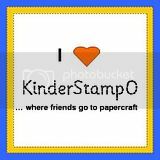 Hello all!!! 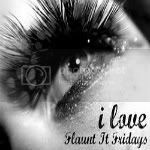 Kich N Bleus is having a Blog Hop to celebrate their new design team!!!!! It will be February 22 and you will not want to miss it!!! 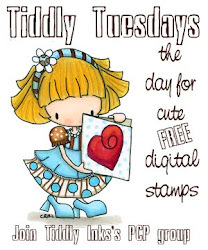 Head on over to their blog by clicking HERE and grab the Blog Hop Button on the side! One lucky winner will get the entire collection that will be released on that same day!!! So what are you waiting for hurry up and link your blog!